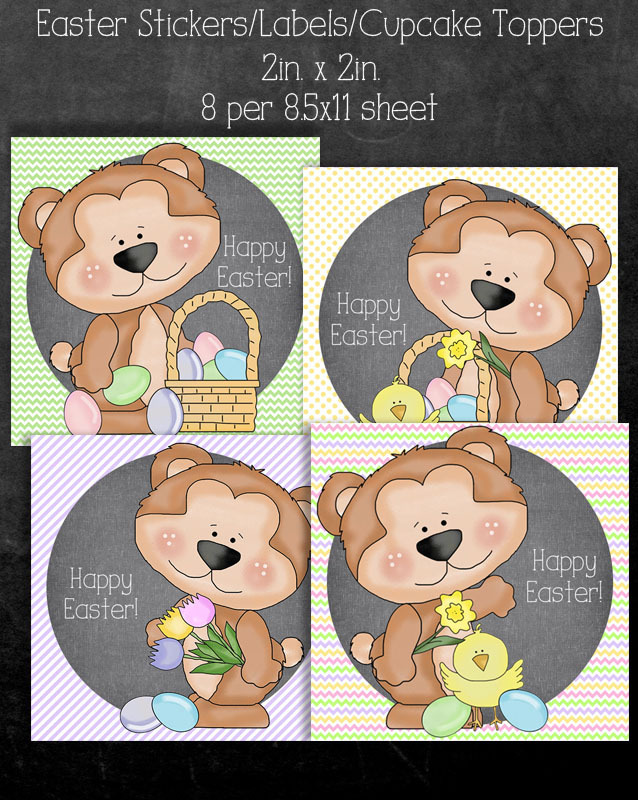 FREE Easter Labels Printable is a pretty way to bring in some Spring cheer. Use as stickers, gift tags, treat bag labels or cupcake toppers. Easter is just around the corner and I can’t be more excited! Not only does this holiday mark the beginning of my favorite season (Spring!) of the year, I am so looking forward to the avalanche of Easter candies. I love giving out Easter baskets to family and friends although I am not very crafty and it takes me like forever to pull one together. Watching everyone’s faces light up is priceless! 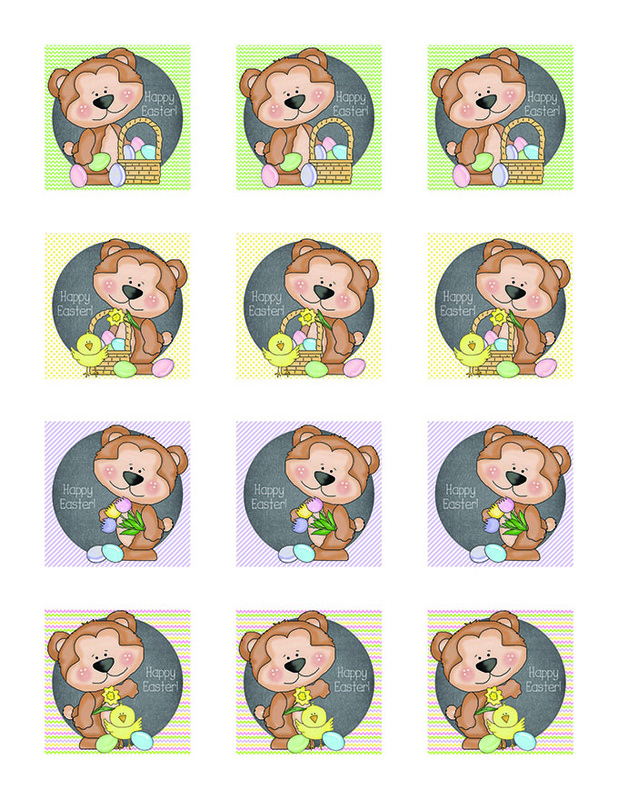 To make my Easter baskets and treat bags extra special, I am using this Easter labels printable. 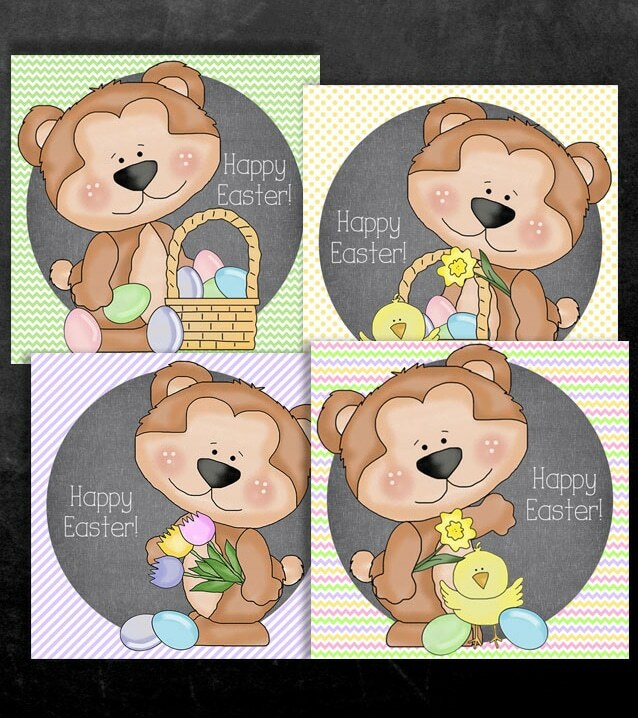 I just love the super cute design and how perfect for sending loved ones some Spring cheer. You can print the printable on cardstock paper or Avery label sheets and use as stickers, gift tags, treat bag labels or cupcake toppers. Enjoy! Click here to download.